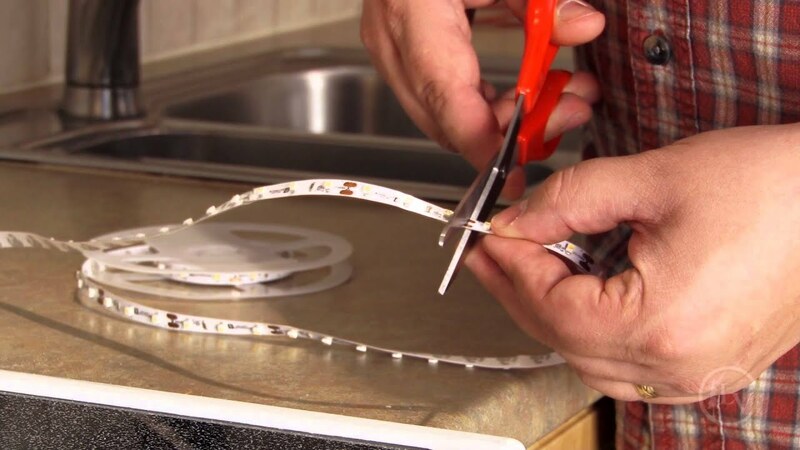 LED tape has become an increasingly used feature for decorating environments. It is versatile, economical and made with the most modern technology among the lighting options in the market. 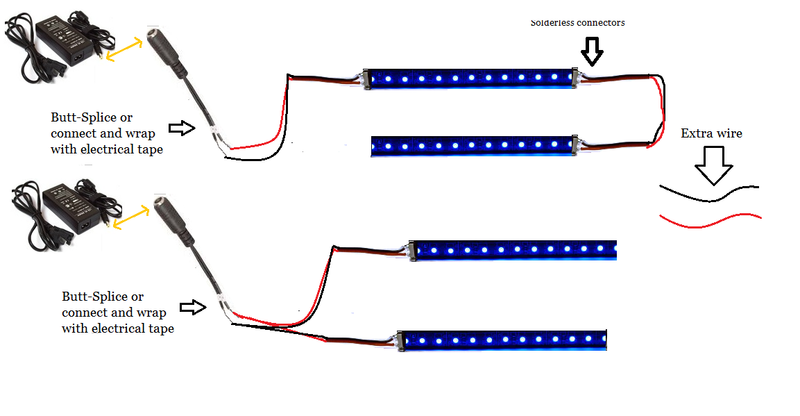 Comprising a sequence of modules with LED mini-lamps (3 or 6 units in each), it is sold in rolls of 5 meters in length. 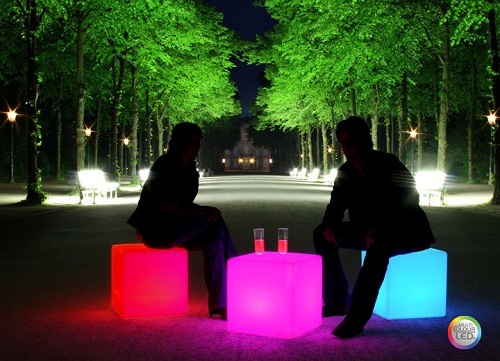 Each may contain 300 or 600 LEDs in total, depending on the model. Want to know more? 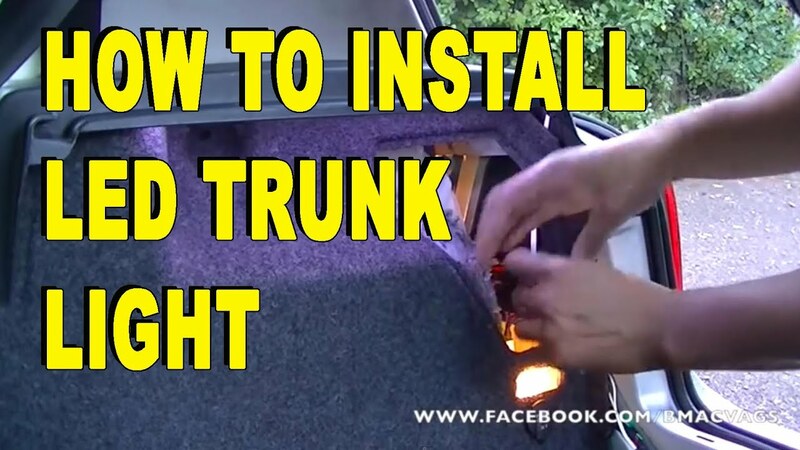 This post will teach you how to install it in a practical and safe way. But before that, how about knowing more about the benefits of using it? Check it out! 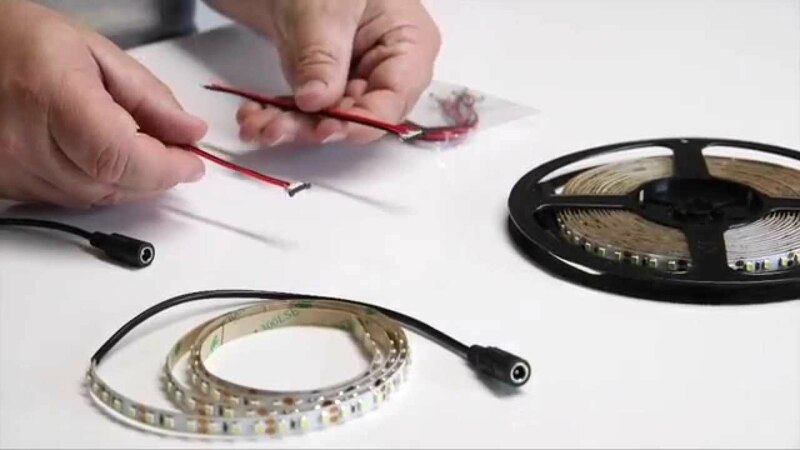 WHY CHOOSE THE LED RIBBON AND WHAT TO CONSIDER IN CHOOSING? It is manufactured in different shades: white (hot or cold), colored, multitemperature – alternating between cold white and warm – and RGB. The latter performs the combination of red, green and blue creating a multitude of other colors. In addition, monochrome models allow you to use dimerization to control light intensity. This alternative ensures the practicality and comfort of the environment. The RGB tapes allow you to switch between the variety of colors via remote control. 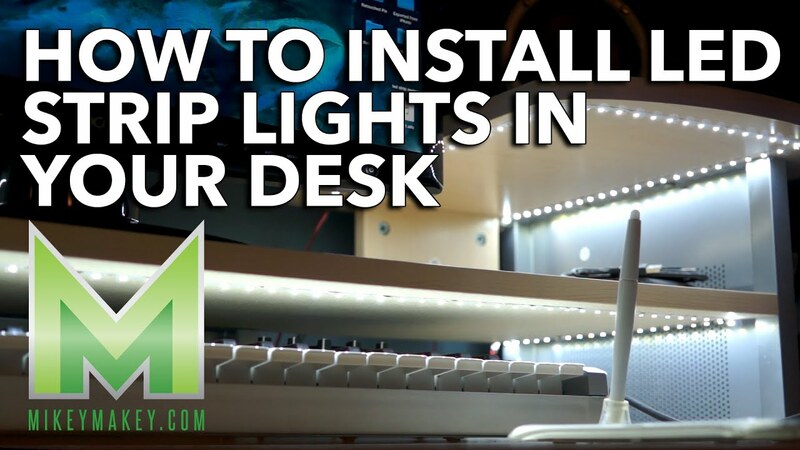 A very relevant feature is the high Color Reproduction Index (IRC) that the LED strips reach. Sunlight is the main reference and reaches 100% IRC. LED bulbs are the ones with the best performance, obtaining 80% IRC (in the case of intermediaries) and up to 90%, considering the professionals. 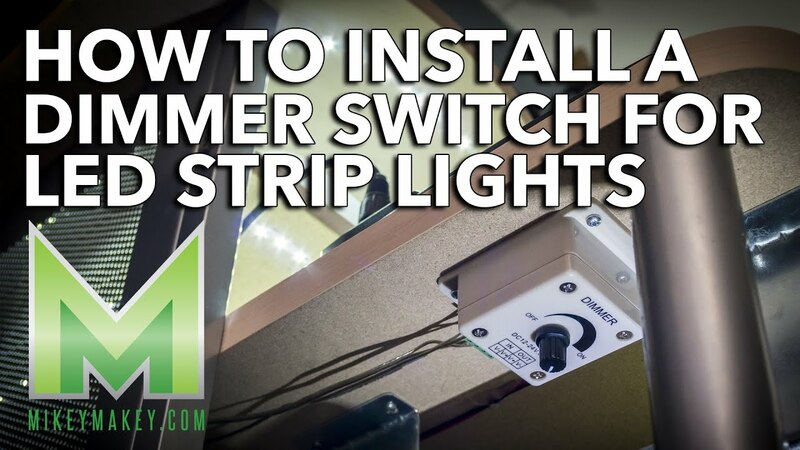 The LED strips also offer different wattages depending on the type of use you want. For example, for the most basic decorative function – whose purpose is to demarcate frames, mirrors and furniture – you can use the LED ribbon that offers 24 W each roll of 5 meters. There is an alternative to using it indoors and outdoors. For rooms with no humidity and small sections, choose the IP20 model , which does not require such a high degree of protection. The IP65 tape is protected by a silicone cover, which allows it to be used outdoors, balconies and bathrooms, for example. It also offers greater mechanical resistance to the whole. 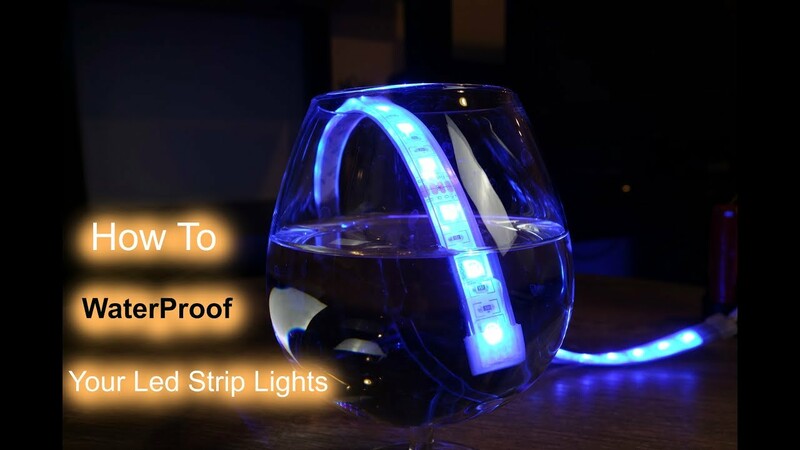 The LED strip replaces old light hoses in a practical and efficient way. This is because it contains, on the back side, high performance adhesive tape, making installation (as you will see later) and maintenance easy. 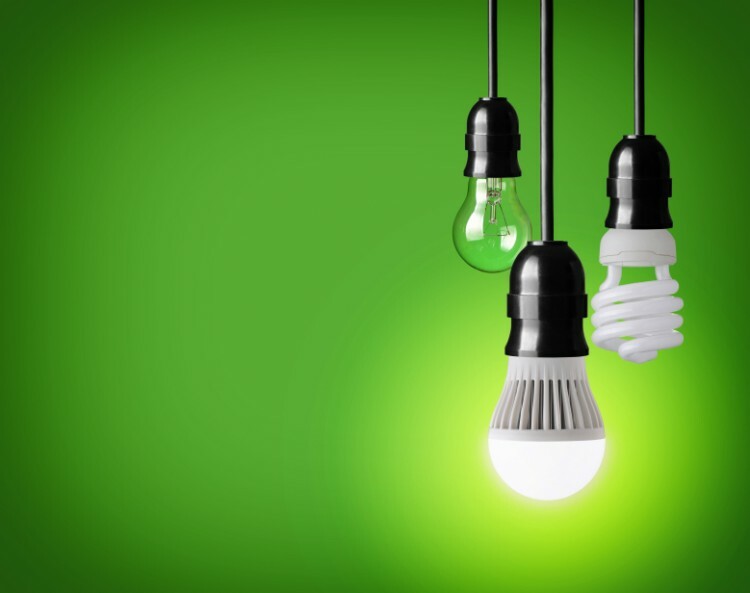 When it comes to consumption, LED technology is 80% more energy efficient than traditional lighting. 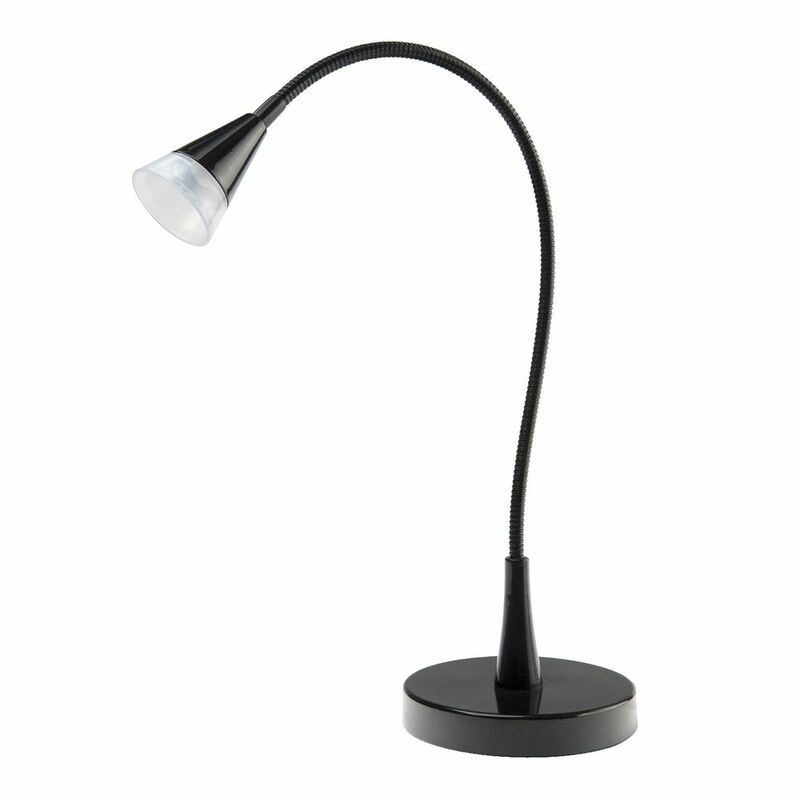 This makes it considerably more economical compared to other lamp types. In addition, it is able to convert 95% of electrical energy into light. 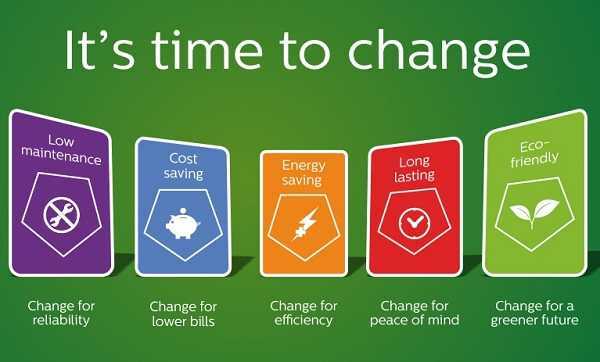 In this way, one gains not only efficiency, but the transmission of heat to the environment is avoided. 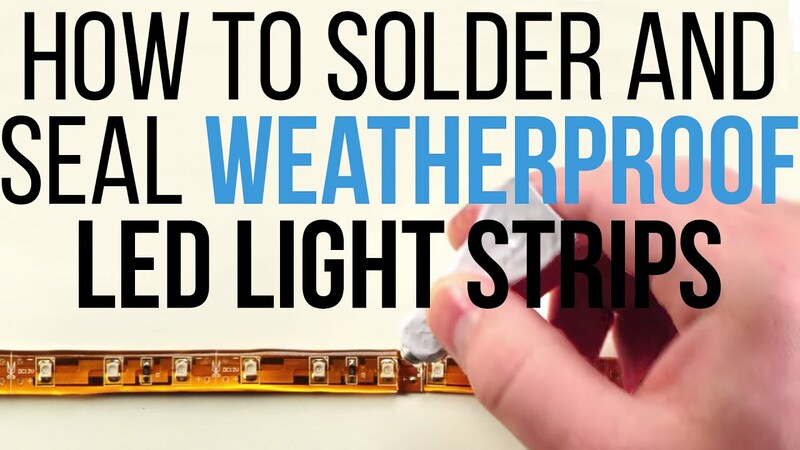 The durability of the LED strip is another highlight. It can last up to 50,000 hours and, when it approaches this limit, does not immediately stop working, it only reduces brightness. 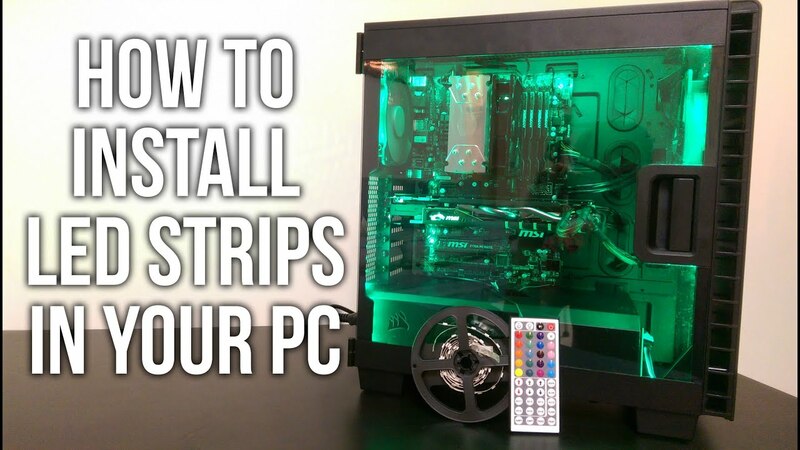 WHAT TO KNOW BEFORE INSTALLING IT? 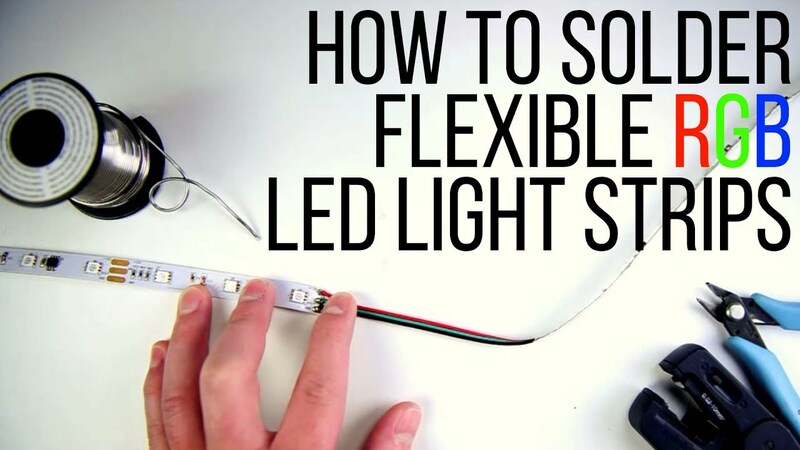 Before you buy the LED tape, be sure to consider the desired function and effect. Set the color (monochrome or RGB), power, protection type and whether there will be features such as dimerization or remote control – which will require specific drivers. 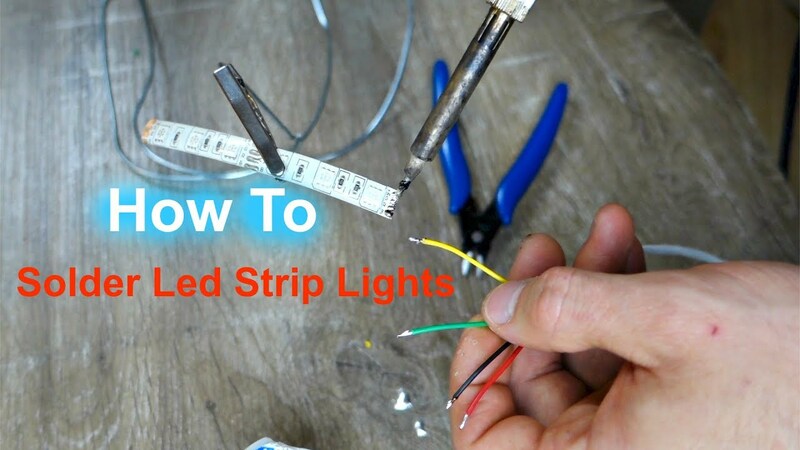 In addition, most LED tapes can not be installed directly into the mains. That’s because they work at 12 volt DC voltage. That way, you need to use an intermediate source for the conversion. 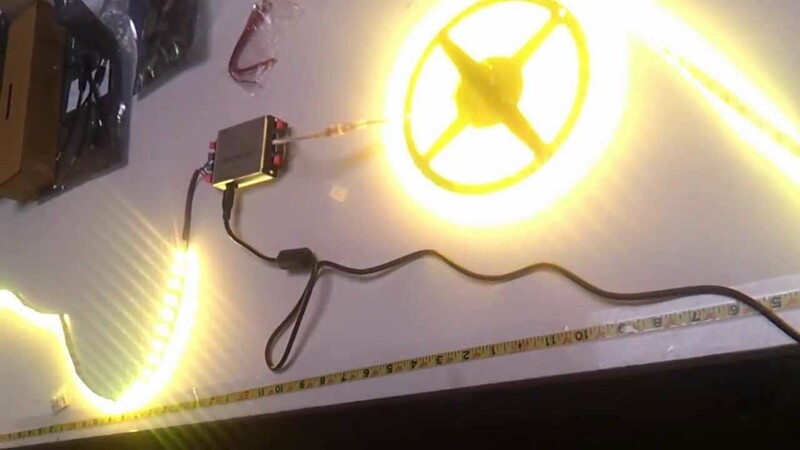 The capacity of this source is determined by the tape length and the number of LEDs. An example: in the model with 300 LEDs, for each meter of tape is necessary 0.4 ampere (A). Consequently, a roll (5 m) demands a 2-ampere transformer (A). Following this logic, the model with 600 LEDs with twice the luminous capacity demands a source of 4 A. 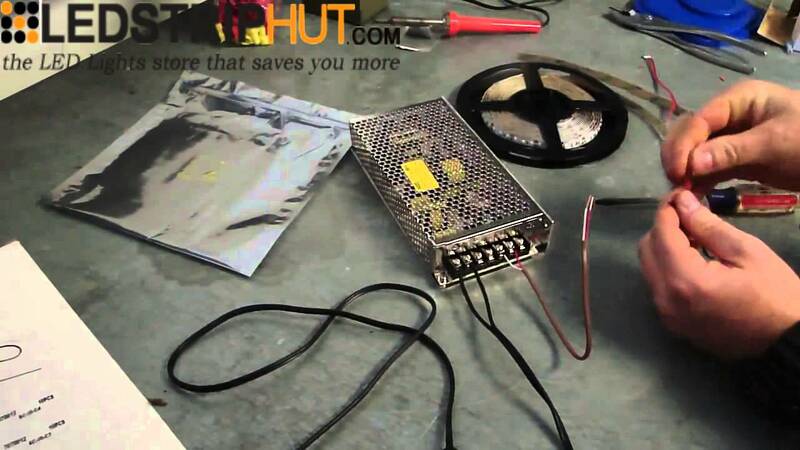 There are also bivolt sources – known as “hives” -, with which it is possible to connect more than one tape or other type with different voltage. cloth and alcohol for cleaning. 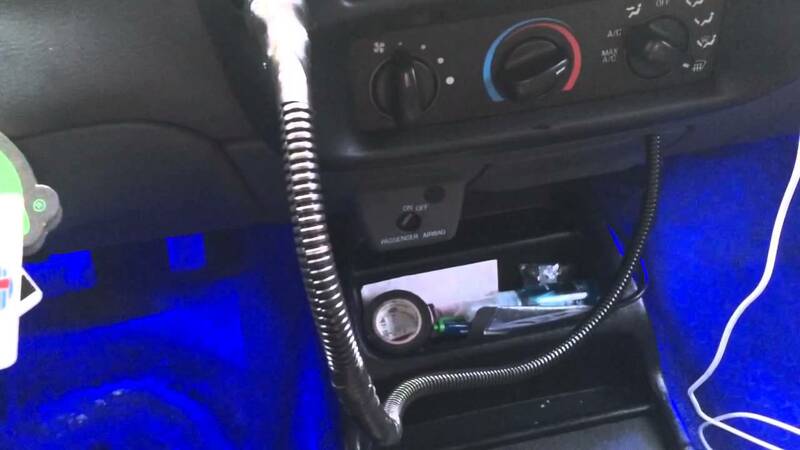 The installation procedure is simple but requires some care. Come on! First, measure the installation location with the tape. 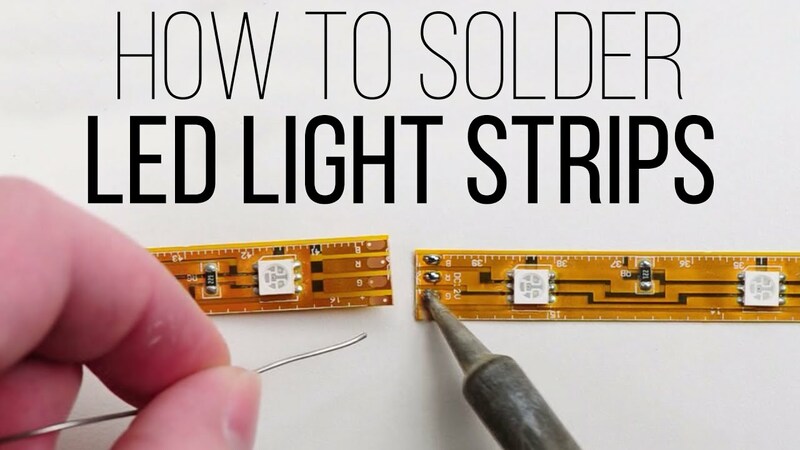 If it is necessary to cut the LED strip, there are specific points for this that are indicated with a “scissors”. If you cut off them, it will compromise the module’s operation. 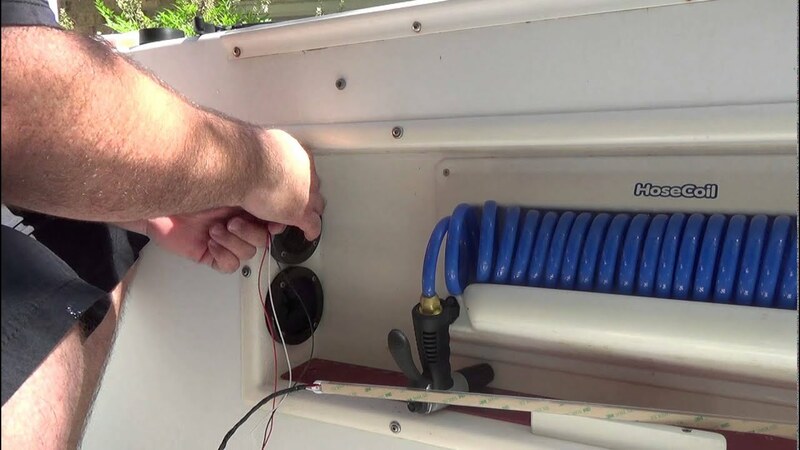 If you check for an extension of more than 5 m, you must patch ribbons with a splice connector. It is a simple piece that joins the ends of the tapes. On IP65 tapes, you need to remove the silicone shield with the stylus, leaving the contacts exposed. In addition, if there is a change of direction (for example, crown molding), there is a specific connector for the transition. Then connect the tape to the source through the P4 connector. To do this, simply attach your wires to the terminals of this connector using the Philips wrench. Caution: Polarity must be respected! The red wire is in the positive terminal and the black wire in the negative. Then connect the power plug to the P4 connector. To ensure your safety, connect the power supply to the mains only at the end of the installation. Then, make the seams using the connectors if the length is greater than 5 m or if there are changes of direction. Another important detail: for the RGB tape, it is necessary to connect a specific controller between it and the P4 connector using the splice pieces. It will allow the alternation of colors via remote control. If the option is monochrome with dimmer, there is also a controller of its own that follows the same logic. 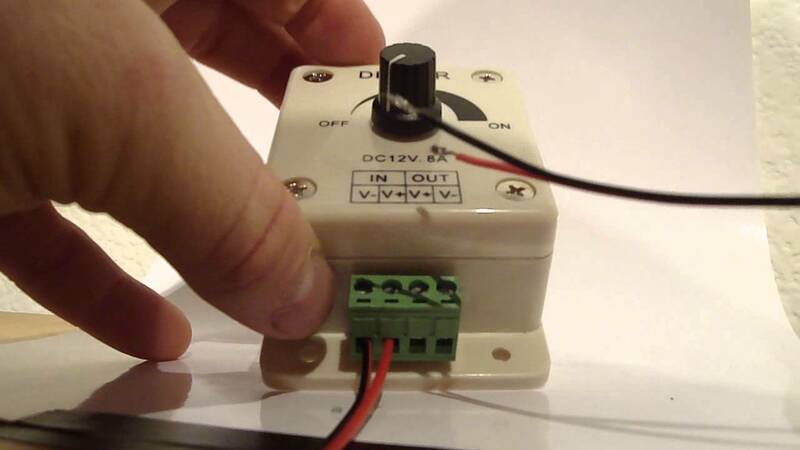 In addition, to mend tapes and maintain the functionality of the remote control, you need to use an amplifier instead of the splice connector. The next step is to tape the tape. But before that, test the position. As it is secured by the tape, you must preserve the glue. Clean the place before you install it. If you want to ensure perfect adhesion, use the complementary fasteners. WHAT ARE THE ESSENTIAL CARE? 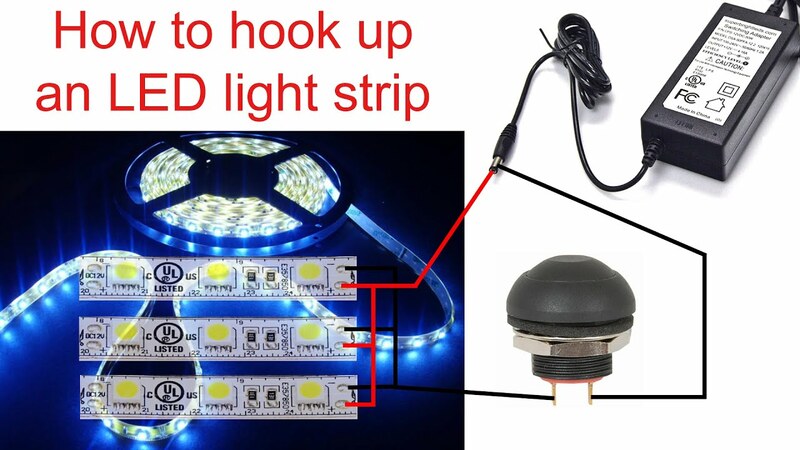 The first one is to ensure the quality of the LED tape. Well-proven tapes have well-finished, high adhesion adhesive, indicative designs and, commonly, a resistor for each LED. Always prefer to shop in specialty stores. The suitability of the accessories will also determine the perfect functioning. This is one more reason to shop in trustworthy stores that provide guidance on each required part depending on the model you choose. 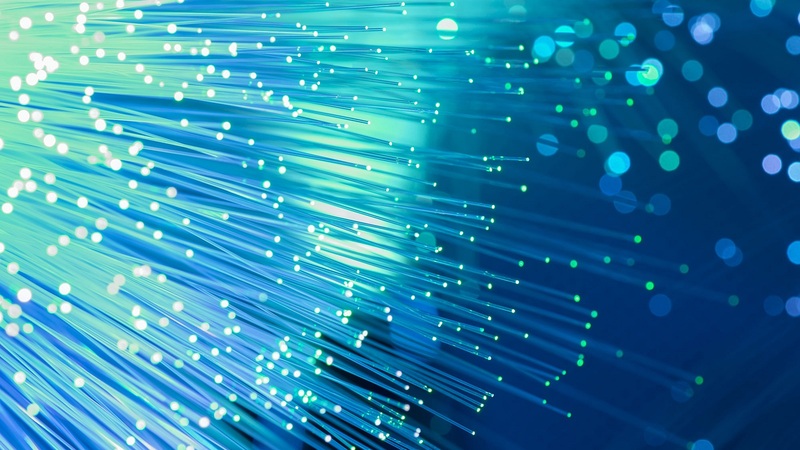 In addition, always remember to respect the polarity of the terminations, the capacity of the source and the protection indicated for each use. 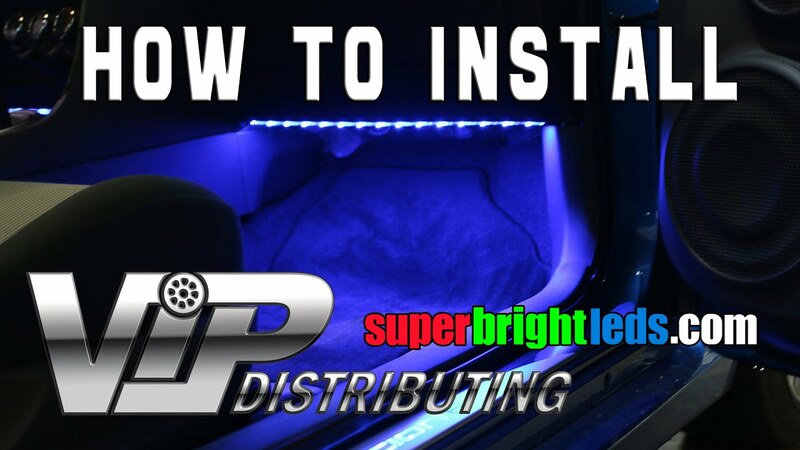 By following these steps, you will install the LED strip without difficulty.